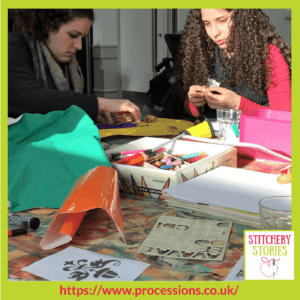 Continue reading to discover the highlights of our chat and to see some images from the project and commissioned artists. 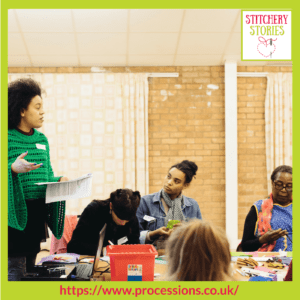 Fenella is a freelance arts and theatre producer, working as Associate Producer for Artichoke on PROCESSIONS and is managing engagement across the UK. 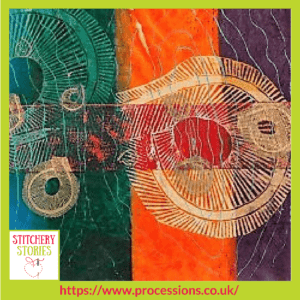 She has recruited 100 arts organisations from Shetland to Cornwall, Derry to North Wales to make 100 centenary banners for the celebrations and is managing relationships with national partners and project ambassadors. 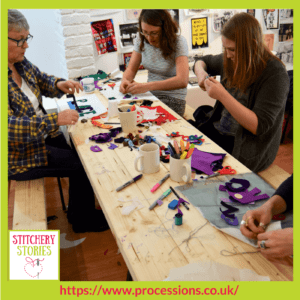 Everyone is invited to join us on 10th June! 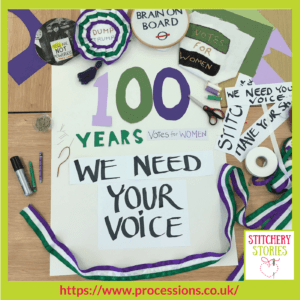 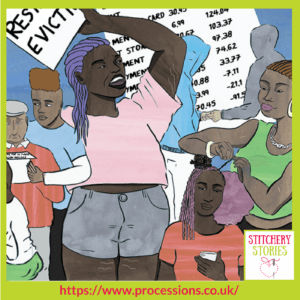 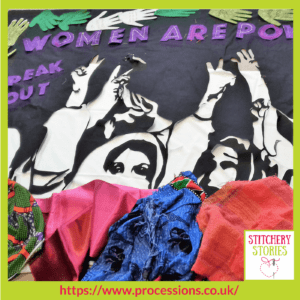 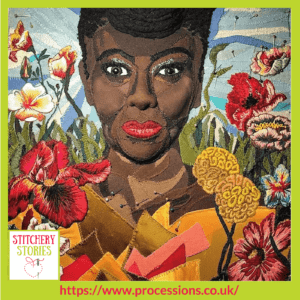 You don’t need to make a banner to be at PROCESSIONS – just register to be there at http://www.processions.co.uk.